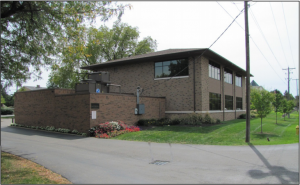 Emc2’s laboratory facilities are situated adjacent to our offices in Upper Arlington, OH and were upgraded and greatly expanded in 2010. The current 7,000 ft2 facility provides our engineers with space and equipment to conduct a wide range of experimental testing programs that range from small scale standardized specimen testing through proof of concept testing of full-scale components. A summary list of equipment available in the laboratory can be found in the equipment section of this website. 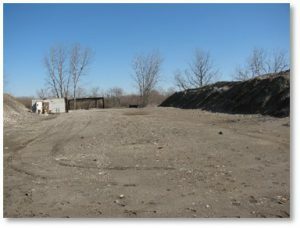 Through a Memo of Understanding agreement with the Columbus Fire Department Bomb Squad, Emc2 has access to their site which is conveniently located to Emc2 headquarters in the Columbus area. 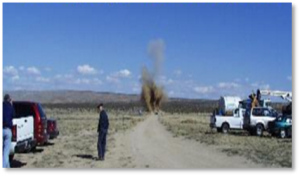 When Emc2 needs to conduct tests that replicate the energy produced by “real world” events, an agreement with ATI gives us access to a remote outdoor testing facility in Mojave, CA.